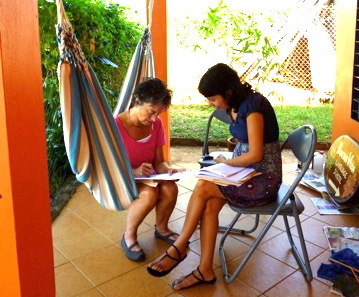 Wondering what to do when you get to Panama? Come visit Pedasi – there are so many things to do throughout the entire year here…and there’s only one spelling and meaning of “board” here. Whether you want to walk, run, ride (low tide), do some yoga, or just lay in the sun, Pedasi is has plenty of beaches within a 5 minute drive. Some are less than a ten minute bike ride away too! Sit at the Arenal Beach Bar and watch the pangas go to Isla Iguana and back. 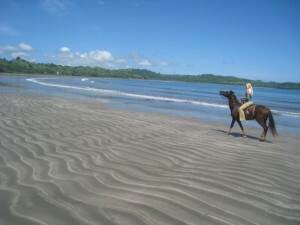 Or ride your bike from Arenal beach to Bull Beach. In addition to all those great beaches, there’s also some amazing water activities available for people of all ages. Surfing and boogie-boarding are of course people’s favorites, but there’s also kite-boarding and stand-up paddle boarding that are becoming increasingly popular. There are a few outfits that arrange horseback riding excursions. 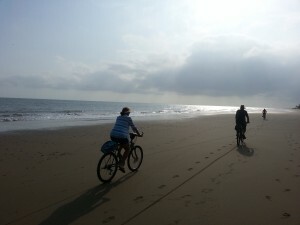 Tours are a minimum one hour with some, while others have half-day rides and include a gallop on the beach. Or ride a horse on the beach! In case you haven’t heard, Pedasi is considered part of the “tuna coast”. There’s plenty of fish to be caught here, so hire a captain and hit the high seas…just make sure to cover up with a long sleeve shirt, pants, and something to cover your head, ears and neck. That sun can do a number on you if you’re not covered up. Pedasi has plenty of options for a great meal. Vegetarian, Italian, American and Mexican are all available, so you won’t go hungry here. Some restaurants offer live music and dancing – que bueno! Isla Iguana is a nature reserve with beautiful beach, snorkelling and sight-seeing. Many hotels and tour operators can arrange trips for you to this beautiful nature reserve. 7. Enjoy a Festival…or two! 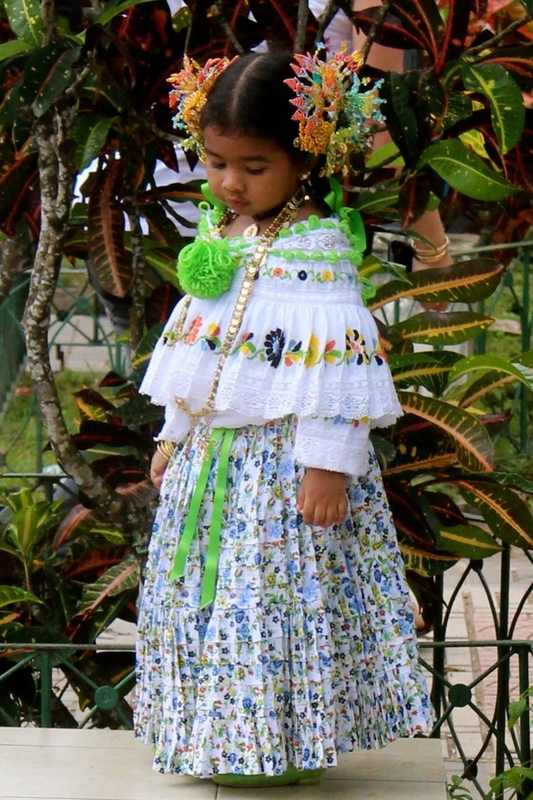 Near the end of October, Pedasi hosts the desfile de carretas, which also celebrates the crowning of a new Senorita Pedasi. November hosts many parades and is the month of the two Independence Days that Panama celebrates. Don’t miss the Christmas parade in the square if you’re here in December. In nearby Las Tablas, January hosts the parade of a thousand dresses – or the desfile de las mil polleras. And in either February or March (depending on when Shrove Tuesday falls) well, you may have heard of a celebration that’s pretty popular in this area…CARNIVALES!!!! One of the favorite drives among the local Expat community is a road that takes you from Las Tablas to Tonosi via the hills. There are some spectacular views on this drive. Pack a picnic and enjoy the spectacular views the rolling hills of the Azuero peninsula offer. During the months of June through October, humpback whales visit the Azuero Peninsula and can even be seen from the beach at times. 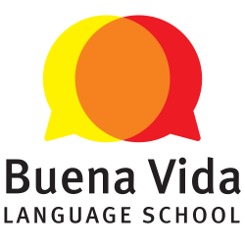 Buena Vida Language School helps people of all ages and all levels. 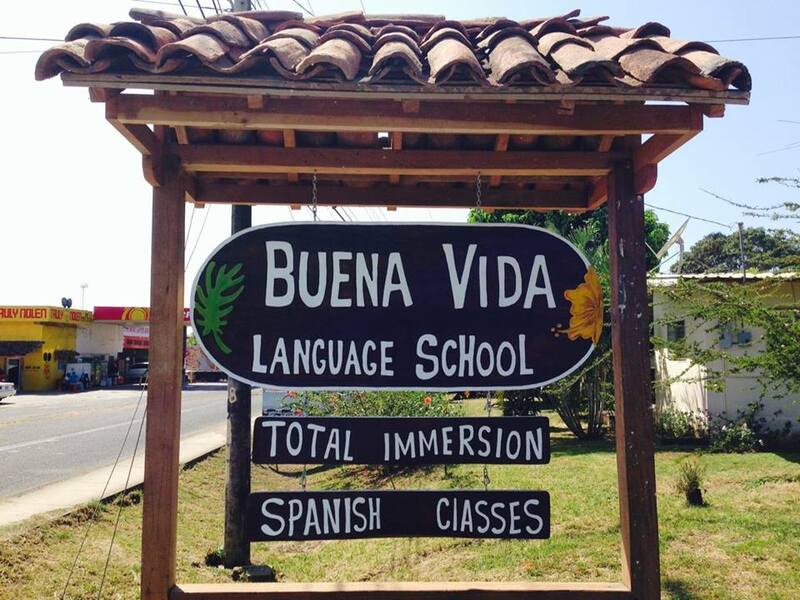 We have private classes, group classes, Pensionado classes, skype lessons – we can even arrange home-stays for the full immersion experience! Check us out. And be sure to like us on Facebook so you can stay up to date on all the amazing things this community has to offer. As you can see, there’s plenty to do in Pedasi!